Available in 17 sizes! 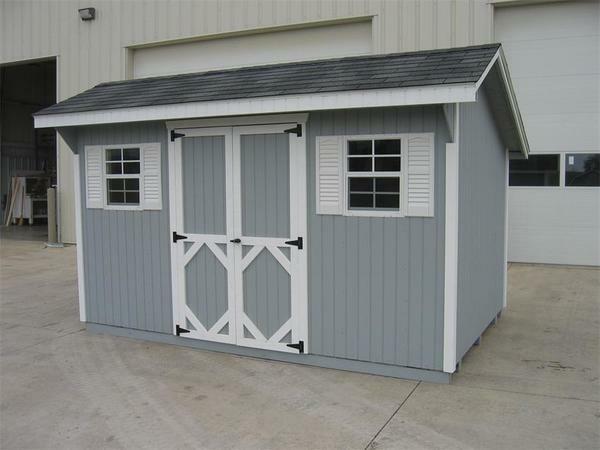 Our quality built saltbox style shed includes 2 great windows, this will allow wonderful natural light to come in. The windows make this unit great for a potting shed, a tool shed, a workshop, or just a great place to relax and enjoy the outdoors!